Call Robbinsdale ChiroCenter to schedule an appointment TODAY! Our ties to the community run deep. 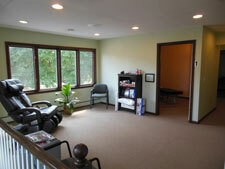 Robbinsdale MN Chiropractor, Dr. Guy Martin is a graduate of Robbinsdale Cooper High. Dr. Matt Hendricks also helps patients at our Robbinsdale location. Patients should expect a versatile, devoted approach to their healthcare needs, with an emphasis on more than just pain care. Dr. Justin Elder rounds out the ChiroCenter doctors, serving the community since his graduation from Bloomington’s Northwestern Health Sciences University College of Chiropractic. These decades of combined chiropractic experience make Robbinsdale ChiroCenter the best choice for patients in the NW Metro. 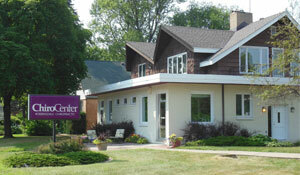 We also proudly offer massage therapy and nutrition services at this location.